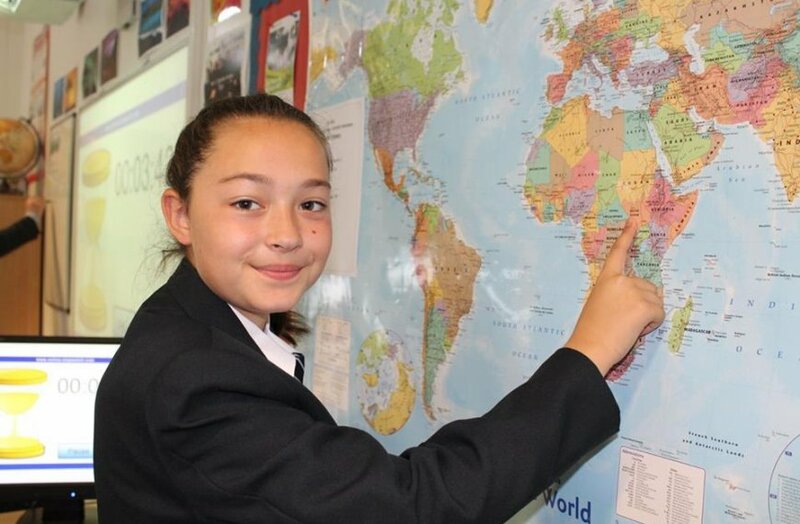 We are always on the lookout for dynamic, motivated and enthusiastic people so we can continue to give every one of our pupils the opportunity to explore, solve, create and achieve. 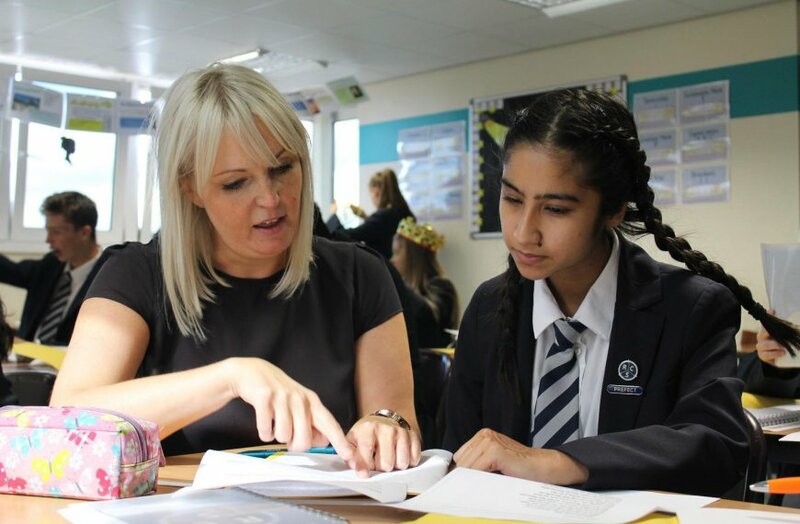 At E-ACT Royton and Crompton Academy, we seek to recruit excellent staff who subscribe to our vision statement: ‘Developing tomorrow’s leaders, compassionate and articulate; ready for university or a career of their choice’. 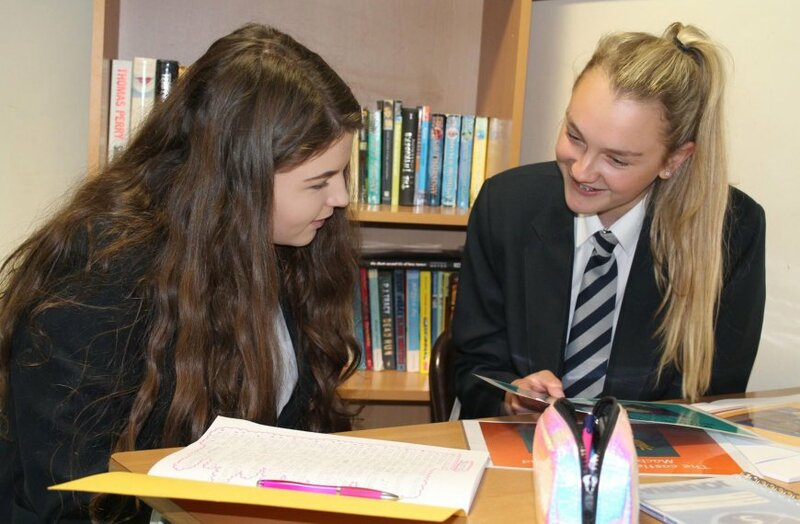 We are a fast-paced and innovative school, with an excellent CPD programme for staff. Explore our current vacancies below. If you don’t see any vacancies listed, be sure to check back periodically or you can click here for vacancies across E-ACT.